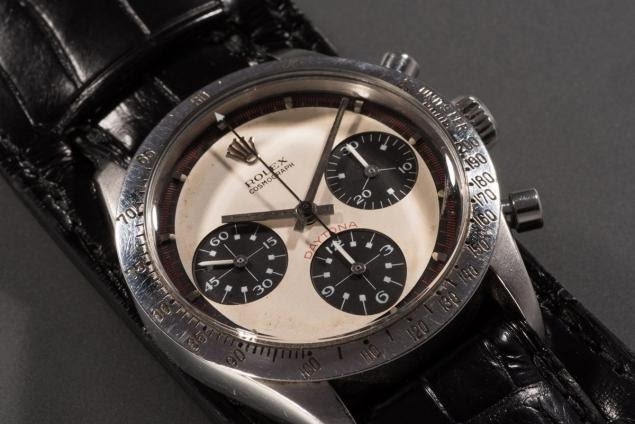 A Rolex Daytona that used to belong to “Hud” star Paul Newman sold for $17.8 million, which set a new world record for a wristwatch sold at auction, according to New York auction house Phillips. The vintage watch with an art deco-inspired dial was given to Newman by his wife, actress Joanne Woodward. She gave it to him after he made the 1969 auto racing movie “Winning” and took up the sport himself. 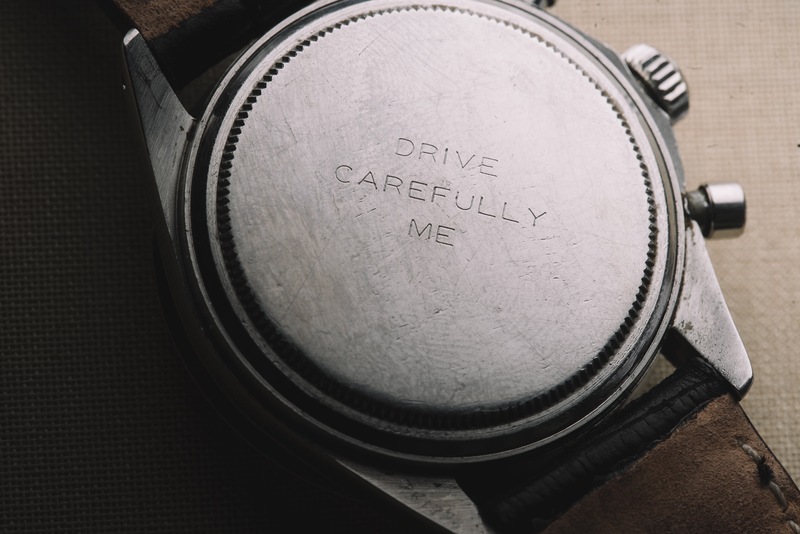 The inscription on the back of the watch in all caps: DRIVE CAREFULLY ME. 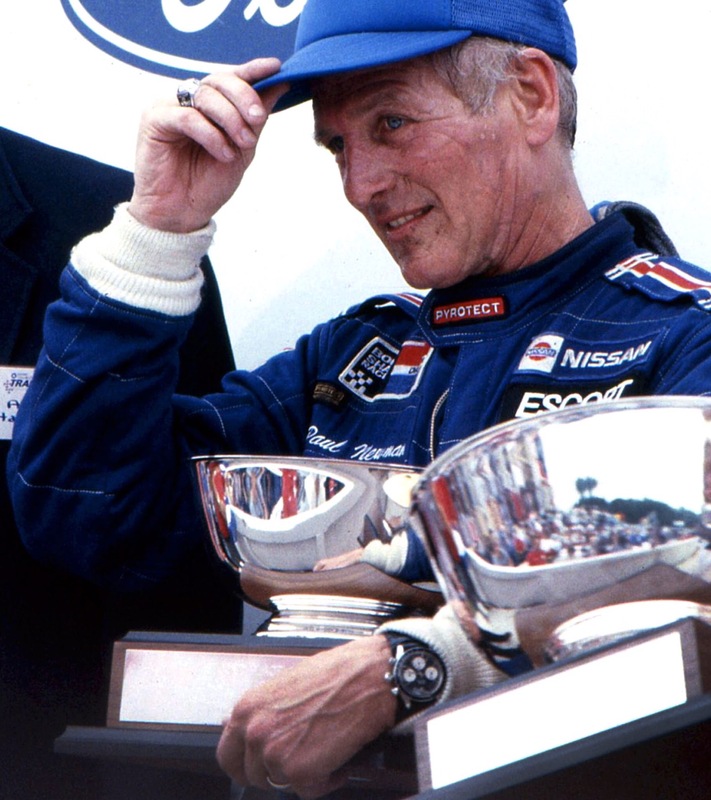 Newman’s use of the watch set off a craze for watch fans, who lent his name to that particular style of Rolex. The auction house described Newman’s Rolex, which the actor is said to have worn daily between 1969 and 1984, as “arguably the most iconic collector’s wristwatch of the 20th century. Demand skyrocketed for all models of Daytona, making it perhaps the most widely sought after collectors’ watch up to the present day,” said Phillips. The auction house declined to identify the buyer, who bid by phone. The watch came to Phillips earlier this year through James Cox, who used to date Newman’s daughter, Nell. “The Color of Money” Oscar winner gave Cox the watch in in 1984. A portion of the proceeds from the sale of the Rolex will go to a charitable foundation founded by her called the Nell Newman Foundation. 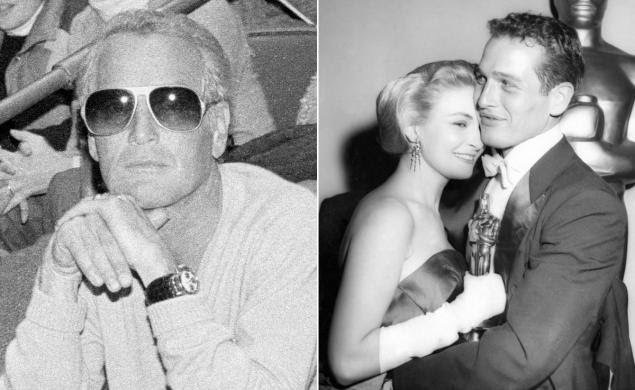 At $17.8 million, Newman’s Rolex is the most expensive wristwatch ever auctioned off, but not the most expensive timepiece. A pocket watch made by Patek Philippe in 1933 sold for $24.4 million at Sotheby’s in 2015.